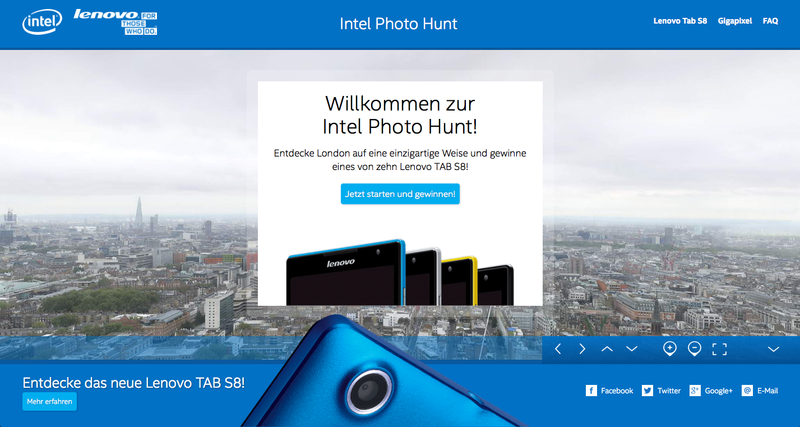 Check out our London gigapixel panorama (created by 360Cities founder Jeffrey Martin in 2012) in action here on a new promotional site for Intel and Lenovo: http://www.intelphotohunt.de/. Users are challenged to find the hotspots and answer the trivia questions about London to have a chance to win a Lenovo S8. For now in German, but with an online translator, easy to navigate! When you’re about searching for truck sections via the internet, you certainly will acquire that you’ve a far better choice and all round excellent opportunity to conserve funds. Given that online outlets do not have precisely the very same type of overhead the regular bodily retailer has, you’ll need a chance to very easily cut rates as the price savings get passed on to the buyer. This can be correct for those industries, and mainly for automotive preferences.